No IT Security Department? No Problem. Non-profit and social services organizations are discovering they face some distinct issues surrounding their technology. Their computer networks manage, share, and store all sorts of sensitive information that is increasingly at risk from a privacy and information security standpoint. Considering the substantial risks at hand, including the organization's reputation and loss of donor confidence, cyber-security is suddenly at the top of the governance agenda for non-profit boards across the country. But there is good news; technology is advancing so quickly, including IT security technology, that new software-based and Cloud-enabled solutions are increasingly making cybersecurity easier, cheaper, faster, and better. For the non profit, this means best-in-class answers are now accessible and affordable, without the need for expensive hardware and onsite technical expertise. Total Digital Security has been serving non profits for cybersecurity since 2013. We can bring a wealth of knowledge and expertise to save your organization money, and protect your good work and the people you serve every day. Technology is fast becoming a "service", vs. hardware and onsite tech support. It's crucial for non-profits to develop an IT strategy and budget for the future that recognizes this change. Here, we list 4 examples of these new technologies as practical examples for any non-profit to consider in their efforts to secure their information and protect the privacy of its constituencies. Smartphones, pads, tablets, laptops and computers all need protection. 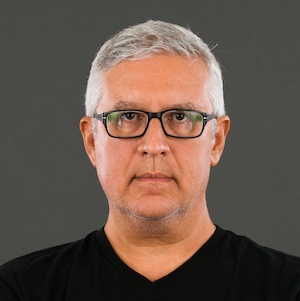 Antivirus, data loss protection, intruder protection, and application controls are just examples of the defenses needed for any device that connects to a network. Fortunately, protecting devices has been made easy and requires no user input as a result of "real-time" monitoring services that do all the work and proactively defend your organization from the threat landscape as it evolves. Browsing, banking, and all online activity should be encrypted by VPN technology. Virtual Private Networks were once expensive, hardware-intensive systems that only the largest of enterprises could once afford. Now, commercial-quality systems are available to anyone for extremely inexpensive rates. It's never been easier for non-profits to secure email. For one users or hundreds, it's easy and affordable. No hardware or up-front costs required. A surprisingly low annual service fee can protect every device and every connection using remote operations and services that act as your IT security center in the Cloud. Your connected devices, faxes, VoIP, and credit card transactions all are protected and secured using the latest threat management intelligence and defenses. Request a free consultation and find out how effective and affordable cyber security solutions can help your nonprofit organization today. "Your company came to our rescue. We never had the tech support we needed and no one was addressing our cyber risk concerns. That changed starting with our first call to you." 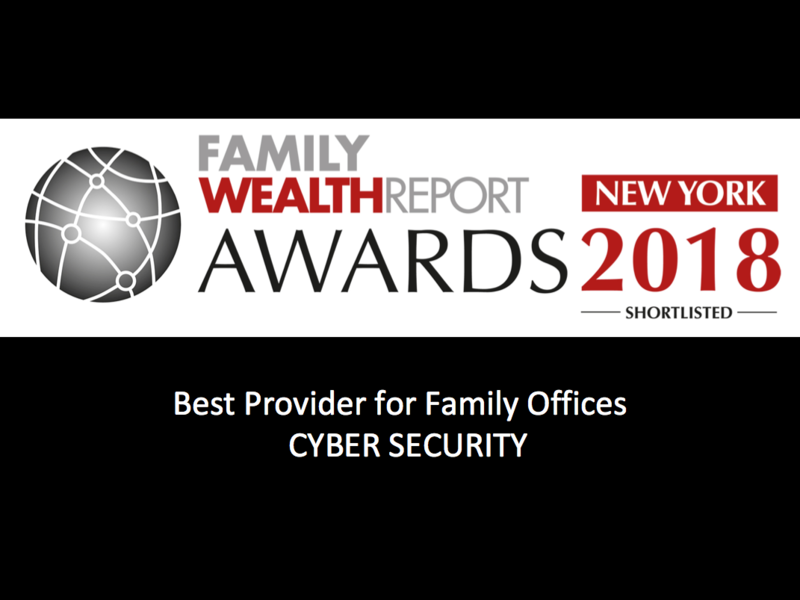 Total Digital Security Nominated for the FAMILY WEALTH REPORT AWARDS 2018 - Best Cybersecurity Provider for Family Offices. "Our resources are limited, and we can't afford bad decisions. Thanks for adding clarity and confidence to the process. 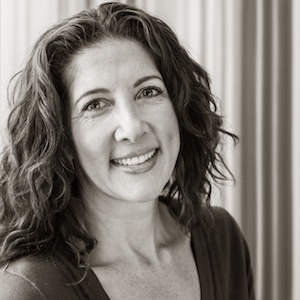 We're very happy with the outcome and feel cyber risk is finally manageable for us."